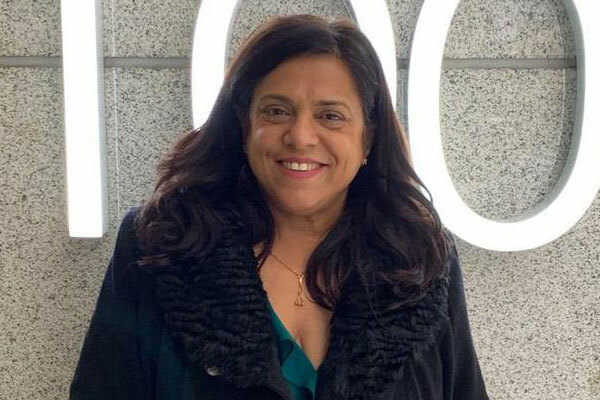 Anu Peshawaria, Indian Immigration Attorney in California, took objection to the US Homeland Security deliberately opening a fake university to make Indian students commit mistakes. She said they were making all efforts to protect the larger interests of the arrested students while the US officials are trying to get sent back to India. The students cannot afford to go back to India at this juncture as they have taken huge loans to come to the US and they have to repay them. Anu says the Indian students want to stay back and work there in order to clear their loans. It is true these students have made some mistakes but there is a greater mischief on the part of the US officials who intentionally trapped the Indian students with the help of fake university. It is only based on the documents issued by this university that the students could even take driving licences there in the US. Anu says that the arrests of the students are totally objectionable as they were trapped and wooed into violating the US laws. These students would not have done this otherwise. All help should have to be extended to these students as they have not committed any deliberate offence. Previous articleA bank programmer’s perfect scheme draws $ 1 million in cash !